The Beantown Bloggery: DTown Crossing Block Party - TONIGHT! 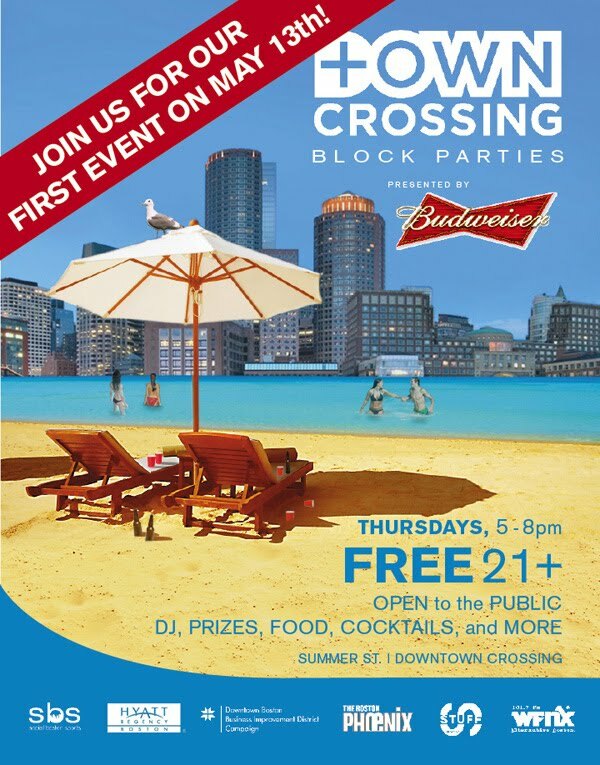 DTown Crossing Block Party - TONIGHT! 0 Response to "DTown Crossing Block Party - TONIGHT!"